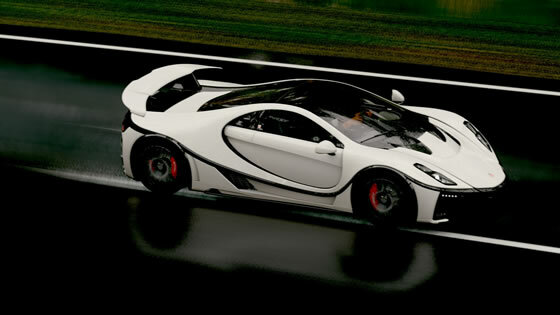 GTA Spano can be found in the garage of the new Forza Horizon 4, the famous video game saga to released on 2nd October. Developed by Playground Games and Turn 10 Studios, and distributed by Microsoft Studios for Xbox One and Windows 10 PC, the Forza video game franchise, which includes the Forza Motorsport and Forza Horizon series of games, is the most-acclaimed and best-selling racing franchise of today’s video game console generation. This new edition includes more than 450 vehicles, plenty of broad car options and customisations, and all with great realism. On this occasion, the game is located in Great Britain with lots of challenges. The four seasons have also been included in real time so that players have to adapt several weather conditions. In this way, the Spanish super sport car forms part of a new successful video game franchise. 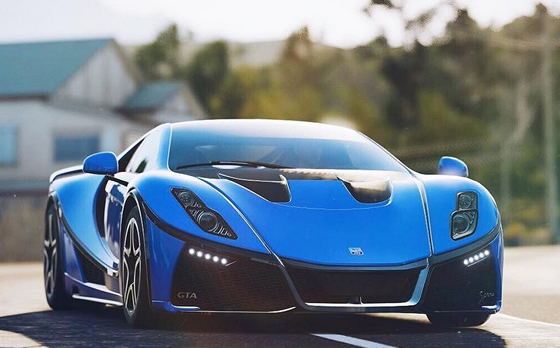 GTA Spano is also included other famous video games, such as Forza Motorsport 7, Forza Horizon 3 (Microsoft) Driveclub (Sony), Need for Speed (Electronic Arts), Asphalt 8: Airborne (Gameloft), or CSR Racing (Natural Motion Games).